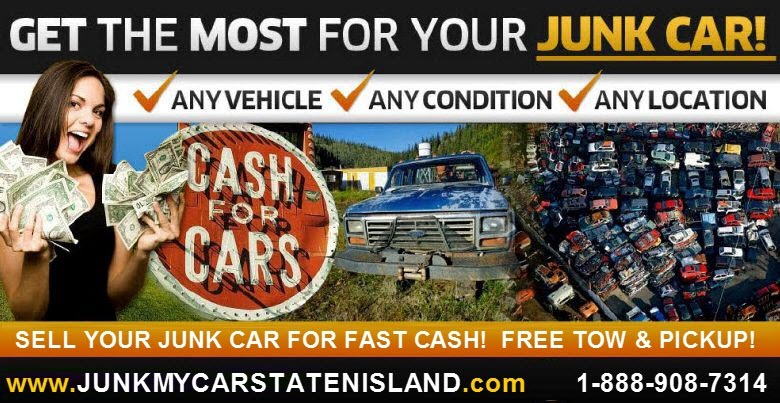 SELL JUNK CARS ON STATEN ISLAND - GET FREE JUNK CASH FOR CARS QUOTES!! WE WANT TO ASSIST YOU AS BEST WE CAN. PLEASE INCLUDE AS MUCH DETAILED INFORMATION AS POSSIBLE. IF YOUR DESCRIPTION IS ACCURATE THEN OUR QUOTES ARE ACCURATE! RCO Auto Sales will contact you through follow up email or your phone number, if provided to get you a fast cash offer.